The political poster is experiencing a revival. 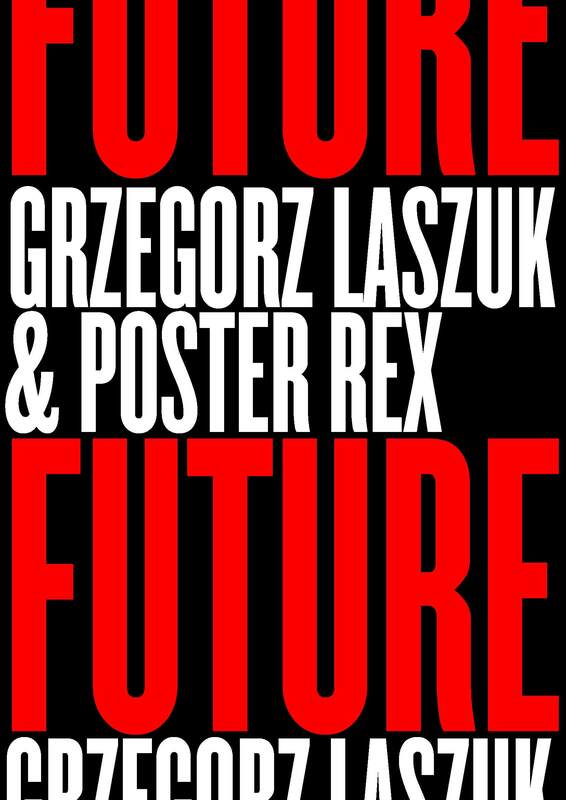 In its 5th year, the international Poster Competition and Festival “Mut zur Wut” (“Courage to Rage”) has developed significant global relevance, which in 2014 will resulted in over 2500 submissions from 54 countries. The Poster Festival aims to raise awareness for global and social issues and circumstances while loosening geographical and ideological boundaries. Having the final exhibition displayed in public space, the Festival is an encouragement to be brave and at the same time a provoking demand for attention. In a two day meeting, the 5 internationaly noted members of the jury will review all submitted posters. The most significant 30 submissions will be nominated and produced for an exhibition that will be put in various cities.The choice of topics for the subject is free. The poster should have a critical, social, political and/or personal content, visualized in a meaningful motif. 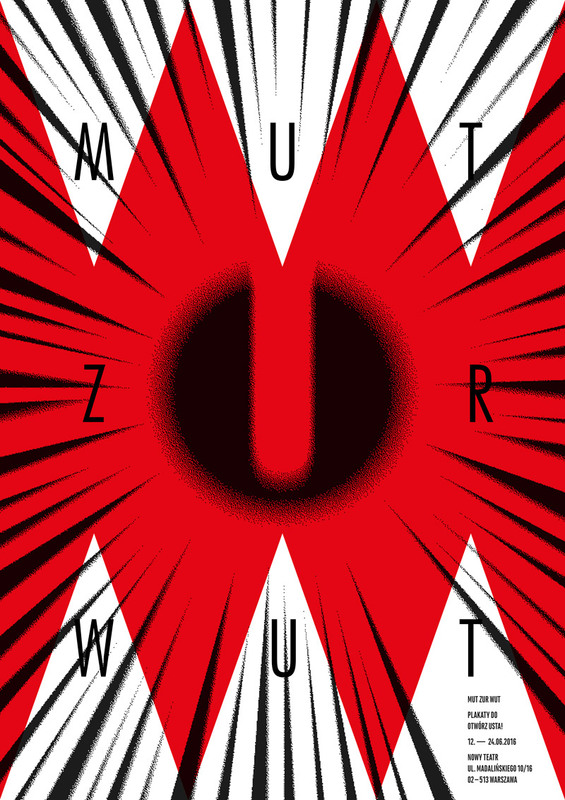 Once a year “Mut zur Wut” transforms the public space to a scene of visual resistance. A niche of freedom in otherwise completely monitored and continuously controlled urban areas. The exhibition of the winning posters transforms the streets into a stage for art – an enormous public gallery, in which you are forced to see, think, get mentally and emotionally involved. The presentation of the posters in public space is a reconquest of urban space, that is threaten to degenerate into a dull and exchangeable advertising platform. The winning posters will be put on busy roads and high-traffic locations in several waves. Thousands of views and contacts with pedestrians, cars, busses are the result of this prominent placement. The daily encounter with the posters leads to the often profound and sometimes not at first glance perceptible messages, which provoke an intense engagement with the contents. Throughout the past years, the exhibition was displayed not only in public space but also in various German cities such as Heidelberg, Mannheim, Berlin, Munich, Giessen, Lucerne (Switzerland), Perugia (Italy) as well as Oaxaca (Mexico) and Kuethaya (Turkey), and most recently in London. Vernissage + secret party & drinks: Thursday 9th of June, 8 p.m.